A large space for large functions. ​Tables and chairs are available as are kitchen facilities with servery. 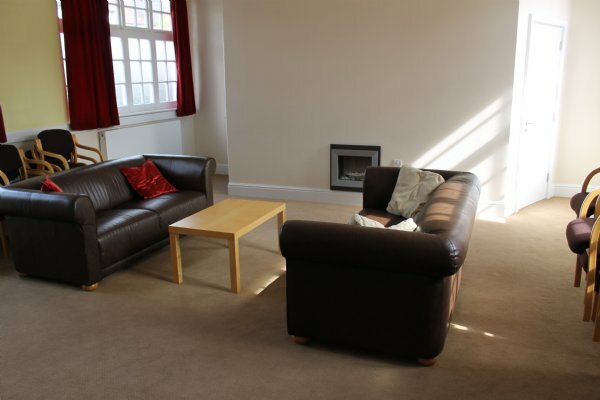 A comfortable room for a cosy fireside chat on the sofas or it can seat groups of up to 20 people. 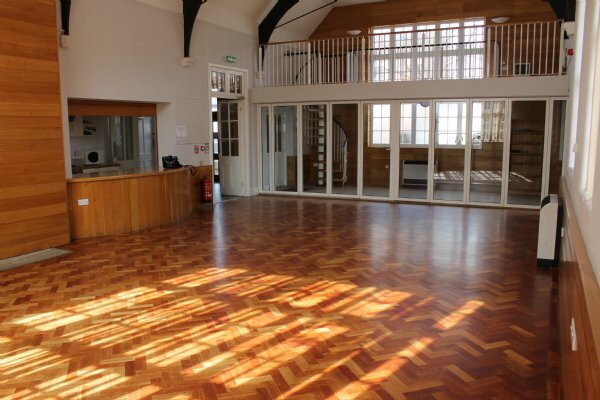 The Hall has disabled access, Ladies, Gents and Disabled toilet facilities.